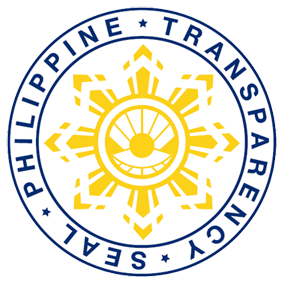 Republic Act 4072, which was signed into law by President Macapagal on June 6, 1964, provided or the establishment of the Vocational Technical Department of the Eulogio “Amang” Rodriguez Vocational High School. The Department offered courses above secondary level initially in the fields of Automotive Technology, Electrical Technology and Machine Shop Practice Technology. 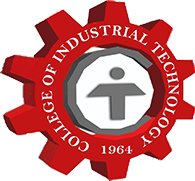 Today, the department is called the College of Industrial Technology now offering Bachelor of Science in Industrial Technology (BSIT) with nine (9) trade areas of concentration and Bachelor of Science in Computer Technology (BSCT). To provide appropriate professional, technical and technological instructions and training in Industrial Technology and Computer Technology, and promote research, production and entrepreneurship. Achieve quality instruction, research, extension and production through appropriate continuing faculty development programs in BSIT and BSCT. Produce technically competitive graduates by providing capability build-up responsive to the needs of industry.